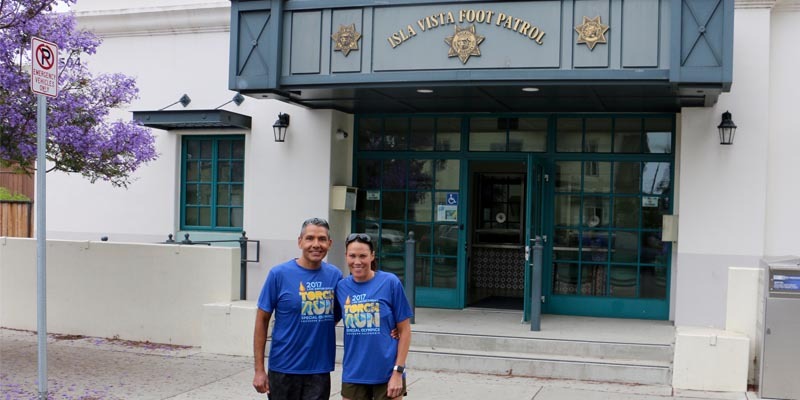 The Isla Vista Foot Patrol is a unique station in that deputies and officers patrol the area primarily on foot or bicycle due to the large student population that live in this vibrant and compact community. 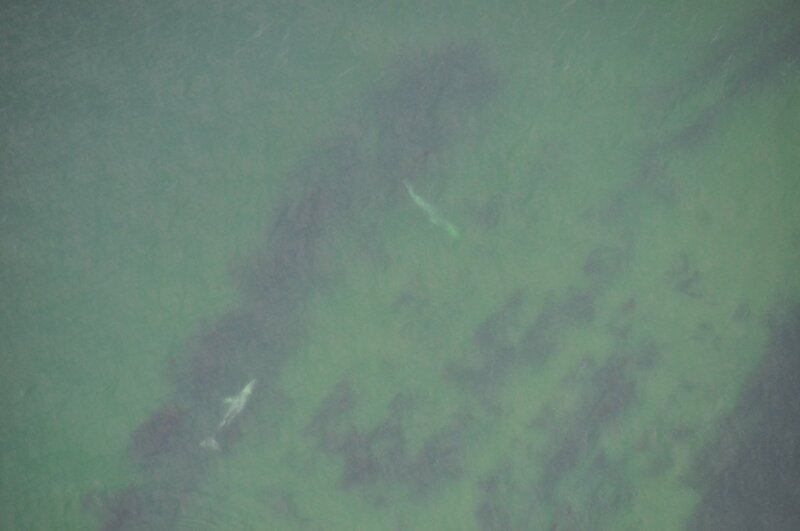 Approximately 24,000 people live in this scenic .6 square miles area on a bluff surrounded by the ocean. 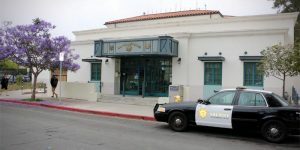 The IVFP began in 1970 as one of the first community policing stations in California and has operated successfully under that concept ever since. 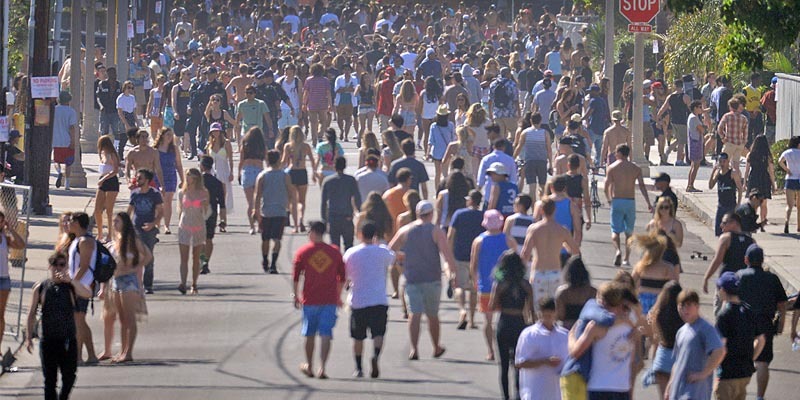 The goal is to create a partnership between the public and law enforcement and to work together to help keep Isla Vista safe. 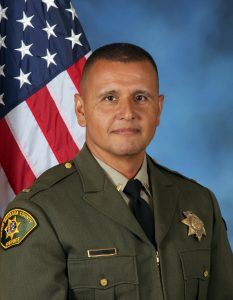 Lt. Juan Camarena oversees the station which is made up of deputies and officers who work cooperatively to make a positive difference in the Isla Vista community. 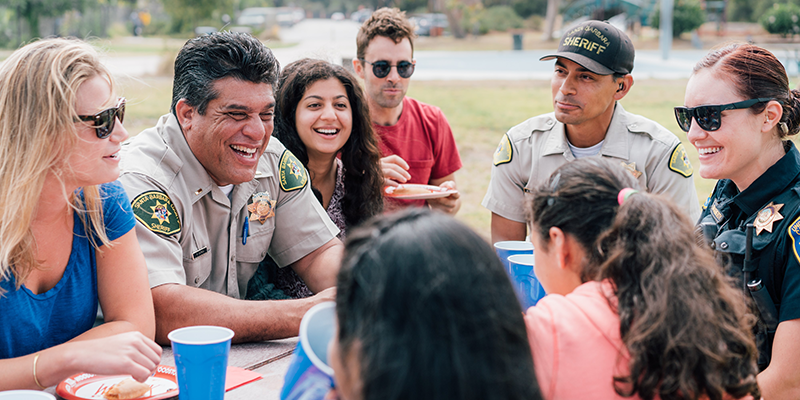 The Sheriff’s Office works closely with all of the stakeholders in Isla Vista to ensure the entire community has a voice in the way their community is policed. The groups include the Isla Vista Community Services District, the county’s 3rd District Supervisor’s office, the Associated Student Bodies, the IV Safe Committee and many other community organizations. 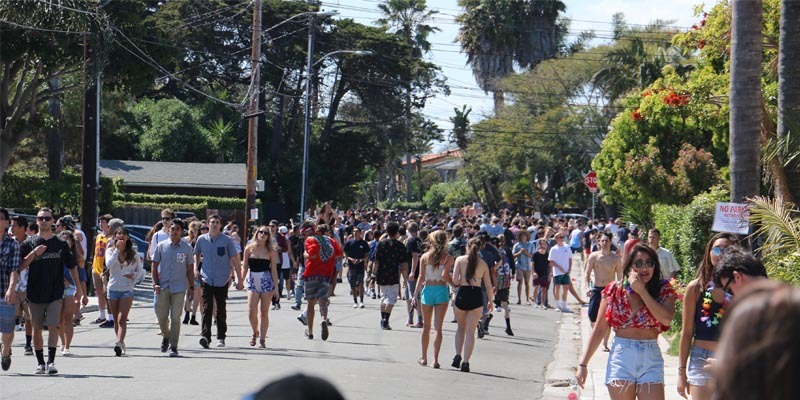 There is a concerted effort among all of the stakeholders to work together to provide a safe and secure environment for the multiple unsanctioned events held in the community of Isla Vista including the numerous weekly private parties. 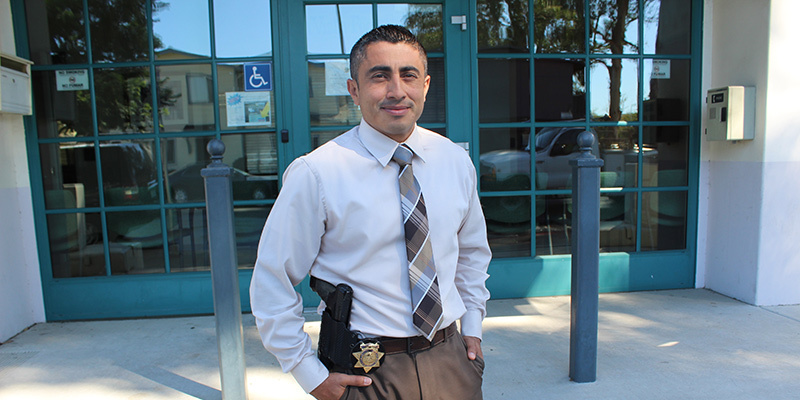 The Isla Vista community has a new Community Resource Deputy. 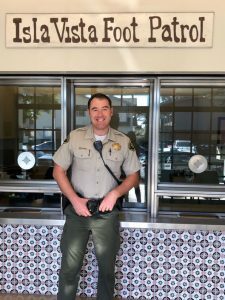 Sr. Deputy Justin Schroeder, a 13-year veteran of the Sheriff’s Office, was selected for the position after a competitive selection process and started his new assignment on November 5, 2018. 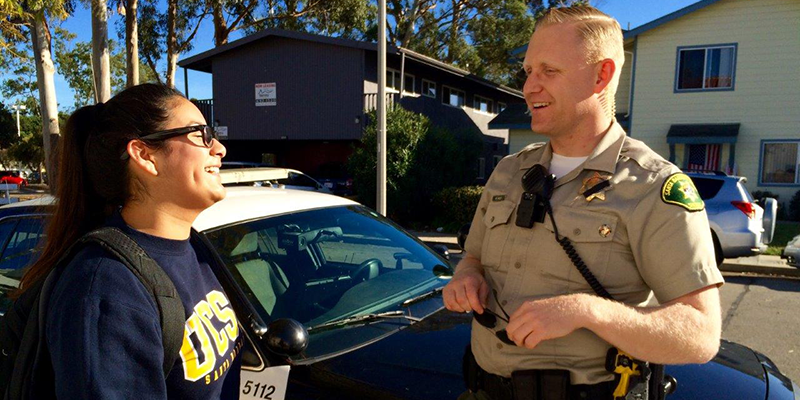 Sr. Deputy Schroeder is excited about his new role and motivated to have a positive impact in Isla Vista. 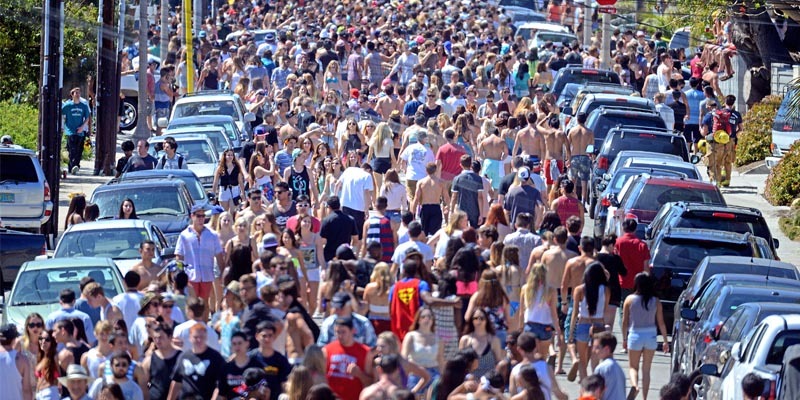 Party Tips and Guidelines HERE! Applications are subject to review and approval. 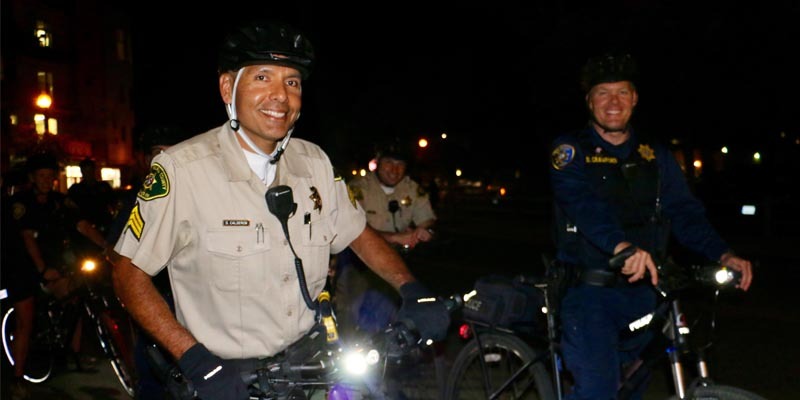 Applications are due 48 hours in advance to guarantee registration. 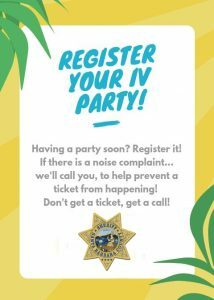 Applications may still be submitted up to 12 hours in advance but no guarantee is made that the party will be registered. Registrants must be at least 18 years of age. 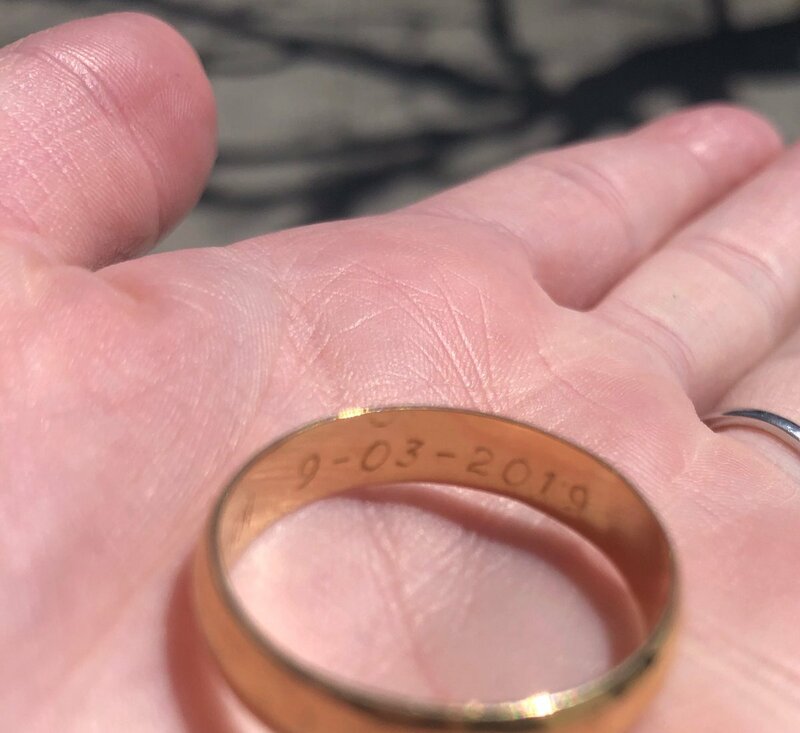 Failure to complete the application in it's entirety may disqualify the event from the registration program. An email confirmation will be sent stating the acceptance or denial of the registration prior to the event.